Did you know that your router has lots of unused options? You surely did! That’s why you were so happy to only set up the minimum, absolutely necessary options, and then enjoy your faster, rock-solid Wi-Fi network. I have to admit that setting up a router can be scary, especially if you don’t work in the IT field. But the sad truth is that some of those options you’ve never explored are crucial when it comes to security, and yes, even download speeds. 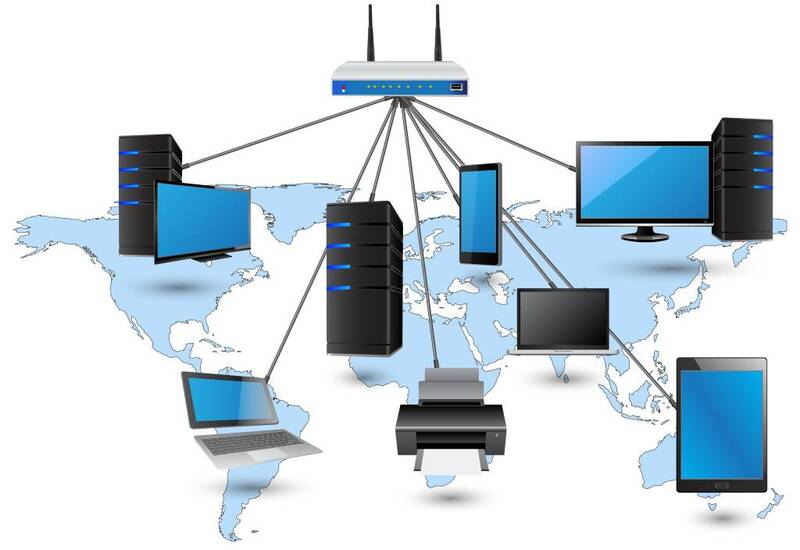 Read this article and you will discover the router settings that are guaranteed to provide a better Internet browsing experience. Begin by setting up a strong router admin user name and password. 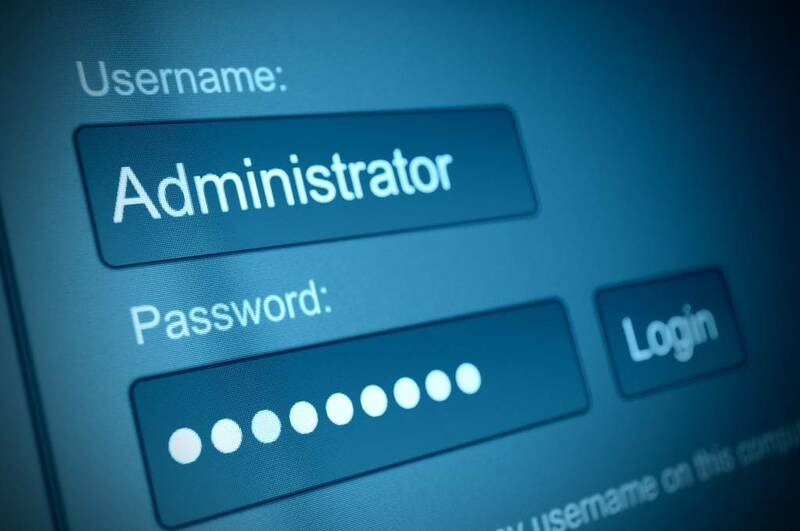 Some routers will only allow you to change the password, so you will have to keep the “admin” user name. It’s a pity, because their manufacturers are actually easing the hackers’ way into your router. Be sure to set up a strong router password. Go for a password that’s as long as the device allows you to. Pick one that’s hard to guess and includes all sorts of letters, numbers and symbols. Write down the password; you won’t use it too often, so I guarantee that you won’t be able to remember it next year, when you may need it. Choose the proper Wi-Fi security protocol. The good news is that most modern routers try to hook up your network using the WPA2 protocol, which is the strongest one available. Nevertheless, if you’ve got an older router, your Wi-Fi network may be set up using WPA or – much worse – WEP. If this is the case, be sure to switch to the WPA2 security protocol, which is much harder to break. The MTU (Maximum Transmission Unit) sets the largest number of bytes that can travel as a single data unit across your network. According to a Data Alliance consultant, typical router MTU values are 1480, 1492 and 1500. For best results, check with your Internet service provider and find out the preferred MTU value. 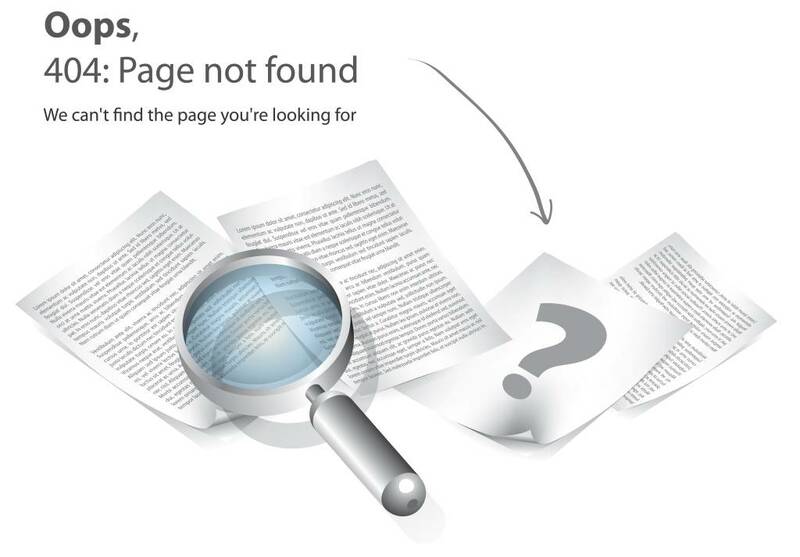 Mismatched values can lead to serious connectivity problems – timeout errors while trying to visit certain websites, for example. “Wi-Fi mode” is the section that sets the wireless protocols which are supported by your router. Most routers are able to communicate with old Wi-Fi devices, which only support the slow 802.11b protocol, for example. If you’ve got devices like these, you should enable your router’s backwards compatibility, of course. But if your devices are modern, you should restrict Wi-Fi mode to the 802.11g or newer protocols, because this will bring a significant network speed increase. Your router’s Wi-Fi channel is also an important setting, and yet very few people take the time to change it. Most routers are set up to broadcast on channel 6; this means that if all your neighbors are using this channel, signal interference will slow down all the Wi-Fi networks in the area. Be smarter than your neighbors! Use the router admin area to change the channel to one that’s unoccupied, or at least choose a channel that’s less crowded. Most devices are able to connect to a Wi-Fi network by identifying its name, also known as SSID (Service Set Identifier). The top router manufacturers want to advertise their products, so they will ship them with predefined SSIDs that include the manufacturer name: Asus, D-Link, Cisco, and so on. It is wise to change the default network name, because this will help you avoid conflicts with other Wi-Fi networks nearby, while also boosting security. Pick a random network name like “pineapple34”, for example. I hope that you like these tips. Apply them all and you will boost Internet speed and enhance network security. And the best part is that all these changes will only take you about 30 minutes to implement. Good luck!